Deposit checks right from your phone. No more trips to the ATM or your local branch simply to deposit your checks. All Southern customers now have the ability to deposit a check anywhere, anytime through the Southern Bancorp mobile app. NOTE: This feature only works on the Android/iPhone Southern Bancorp App. 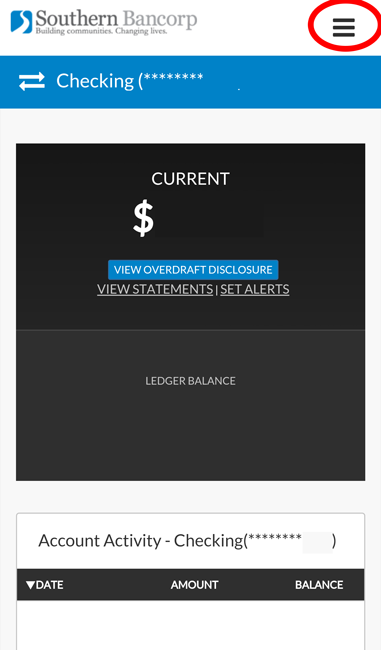 This feature does NOT exist on the Shake ‘n Bank App, or on the desktop or mobile view of Online Banking website. You will be charged $.50 per check. You are limited to 3 mobile deposits per pay. The maximum deposit amount for a mobile deposit is $1,000. The maximum deposit amount for the for the total number of mobile deposits (up to 3) is $1,000 per day. If you have a high volume of checks or you are a commercial business, you may call your local branch for more information on options. Please allow one full business day (24 hours) for the check to be processed. If you deposit it after 3 p.m. or on the weekends, it will be processed the next business day. 1. Log in to the Southern Bancorp App (NOT Shake ‘n Bank) on your smartphone. 2. Open the Settings menu by clicking the a in the top right corner. 3. 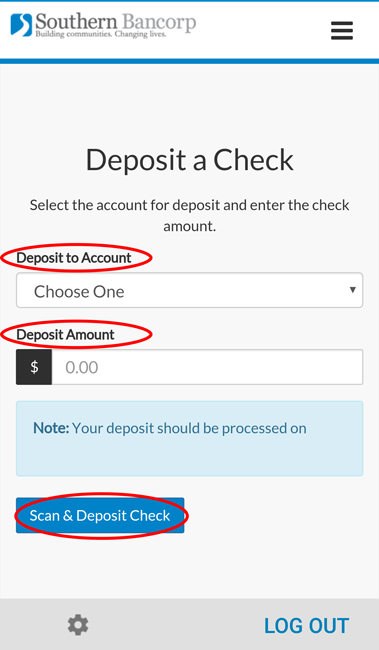 Select the Deposit a Check menu item. 4. Choose which account you’d like to deposit it in, enter the check amount, and then start the scanning process by clicking the Scan & Deposit Check button. 5. 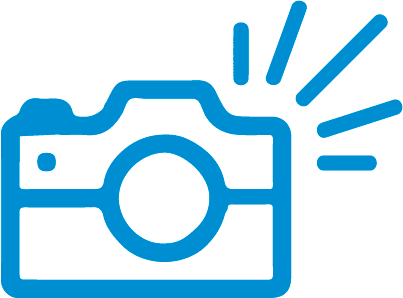 If this is your first time using this feature, the Southern Bancorp app will ask for permission to use the camera on your phone. Select Allow. 6. Place your check on a flat, dark surface, and hold your phone steady until the app scans the check. You will need to scan the front and the back of each check.